The Llams kit allows selection of off – road height at any speed. Sand, tracks and high-crown outback roads can now be driven at either full off-road height or a lesser 30mm raised height without the normal 50 kph speed restriction then return to on-road height when conditions are suitable. 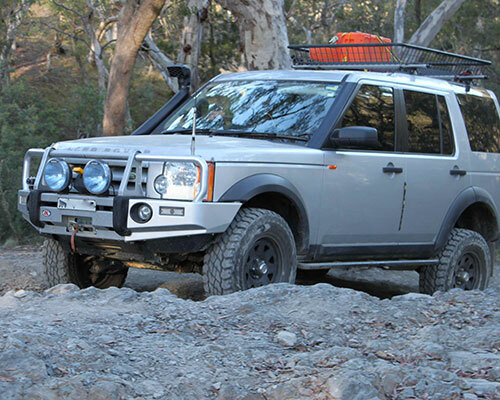 Raised by 30 mm provides improved ride on rough tracks due to more bump-stop clearance. High speed lowered height provides improved on-road handling without the usual high speed requirement and when used with Access mode it provides improved access for young children and the mobility impaired. Height options are LOW (– 20 mm or -30 mm selected during calibration), MEDIUM (+30 mm) and HIGH (off-road height) when used in normal height mode. Use HIGH with Off-road mode provides approximated super-extended mode height which has the usual Off-road speed restriction. Extra high special mode is provided to regain Off-road height if the suspension lowers due to an ABS or steering angle fault. 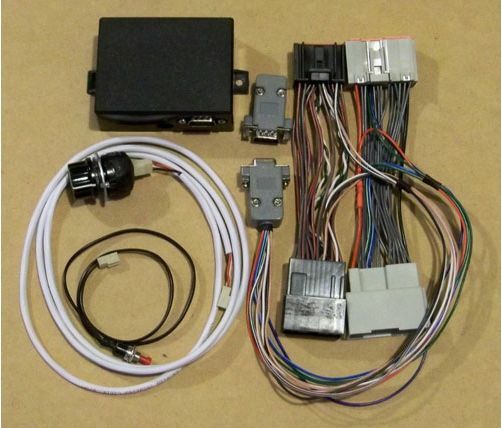 The controller is supplied as a plug in kit for vehicles fitted with Terrain Response. 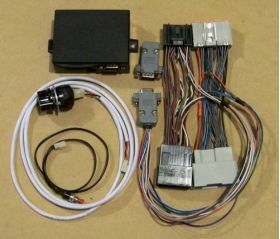 It contains a controller module, height switch with LED and lead, a special mode switch and lead, a wiring harness with plugs to connect between the vehicles' harnesses and the suspension ECU.